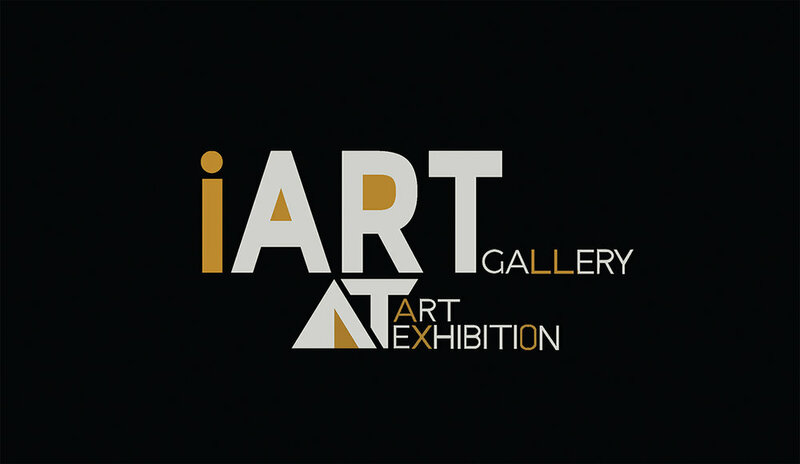 VAGABOND – A Collection of my art work will be showcased at the legendary IArt gallery. Details will be included below. Opening exhibition night is on Wednesday, June 27, 2018, between 7-10pm, or you can drop by to view the artworks until 23, July 2018.